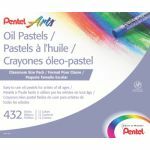 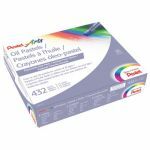 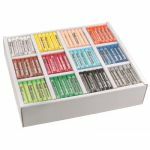 Introducing the new 432 piece Oil Pastel Class Pack from Pentel Arts. 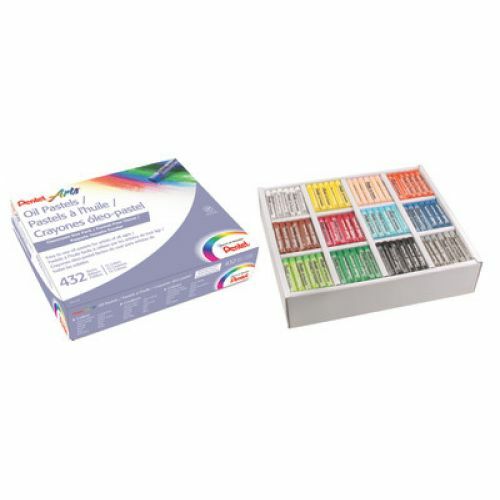 This pack features 12 brilliant color choices, 36 of each color. 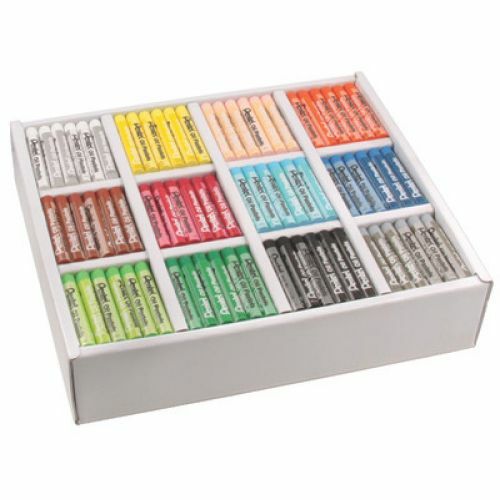 Ideal for students with a creative mind.